This course is directed at environmental health, acoustic, planning and similar professionals who may find themselves giving evidence as an expert or lay witness (of fact) but is also suited to any local government officer faced with having to give evidence. It uses both practical presentation simulating a typical case and the detailed course pack to help individuals improve their understanding and presentation skills. It is run by a long experienced expert witness specialising in environmental health issues. 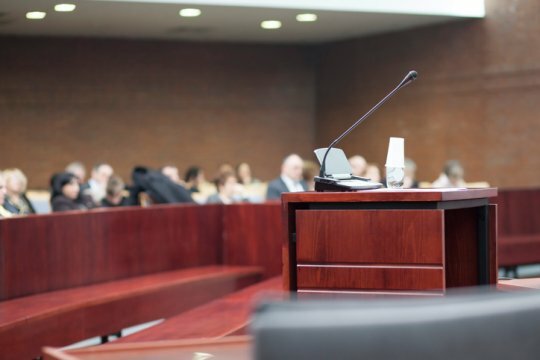 Whilst directed at court work it can also assist in other forms of tribunal such as planning inquiries and hearings. Given the current necessity for renewable energy the introduction of wind farms as an alternative source of power seems inevitable. This seminar aims to critically address and analyse the current issues surrounding the planning conditions and specifications for wind farms required by the government. Environmental impact and recent findings on health effects, such as VAD (Vibroacoustic disease), and acoustical problems, such as AM (amplitude modulation) will also be addressed and assessed. 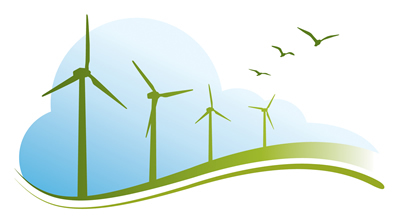 The seminar will conclude with an open discussion as to the future of wind farms as a plausible British renewable energy source along with the direction and possible revisions that the government should be considering before any more wind farms are constructed. This course goes from the basics to some advanced issues and should be equally useful to those with little background such as newly qualified officers and technical assistants relatively new to local government through to experienced officers. (The Investigation of Sewers and Drains). This workshop aimed at Environmental Health Practitioners concentrates on existing defective or insufficient drainage and sewerage systems; the application and exercise of remedial powers and the Council's duties, (including Statutory Nuisance provisions). The course is directed at which power / provision to use, formulation of an appropriate notice, who to serve upon and the use of other remedial approaches. There is an added option of a 2 day course involving a day of practical training from Saniman training at discount. Do you get good advice? This course introduces planners to noise, explores good & bad guidance & analyses conditions in depth. The course is continually updated incorporating PPG24 checklist and guide to sound conditions. This course concentrates on Inspection techniques designed to test the application of food safety controls, the general level of compliance and practical issues affecting safe food production. It also addresses practical food safety design. This workshop is aimed at Environmental Health Professionals but would also be suitable for Planners. It explores the problems with controlling noise by the use of planning conditions. Practical sessions are included on the wording of conditions and their pitfalls. This workshop concentrates on the use of enforceable noise conditions to control public entertainments and includes sessions on the assessment of premises, their suitability for entertainment, the use of practical controls and an overview of the legal constraints. This one day workshop looks specifically at the problems with framing notices to ensure their enforceability and minimise the risks of a successful appeal. It includes practical notice preparation sessions and an analysis of the pitfalls. Now updated with good & bad notice formats.